The Agency for Vocational Education and Training and Adult Education (AVETAE) is one of the implementing partners in the e-Schools pilot project. It was established by the Act on the Agency for Vocational Education and Training and Adult Education (Official Gazette, No. 24/10). The founder of the Agency is the Republic of Croatia, while the rights and duties of the founder are exercised by the ministry competent for educational activities. The activities of the Agency include the planning, development, organisation, implementation, monitoring and improvement of the system of vocational education and training and adult education. The Education and Teacher Training Agency (ETTA) was established by the Act on the Education and Teacher Training Agency (Official Gazette, No. 85/06), according to which the founder of the Agency is the Republic of Croatia, while the rights and duties of the founder are exercised by the Ministry of Science, Education and Sports. The activity of the Education and Teacher Training Agency is to provide professional and advisory services in education. The Agency participates in the monitoring, improvement and development of education in the areas of pre-school, primary and secondary-school education, adult education, education of the children of Croatian citizens abroad and the children of foreign citizens. 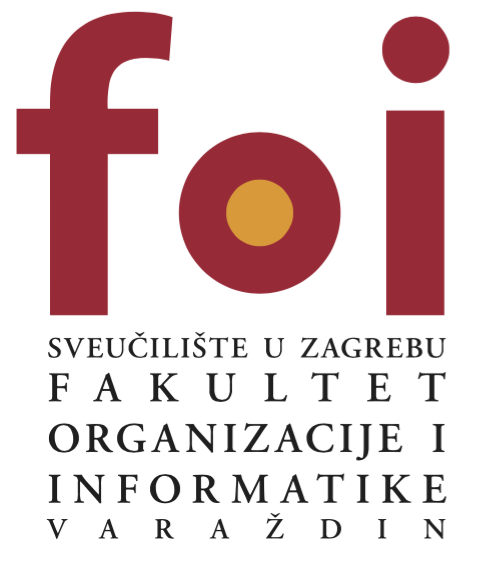 The Faculty of Organization and Informatics (FOI) is one of the 33 constituent units of the University of Zagreb. For the first twelve years after its founding, it operated as a school of economics, whereas in 1974, it was granted the status of a faculty, and today it is the only one with educational and research programmes which cover exclusively the area of information science, that is, informatics. For this purpose, it offers study programmes in the field of information science (informatics) and information technology, as well as economics, organisation, communication sciences and other related fields.